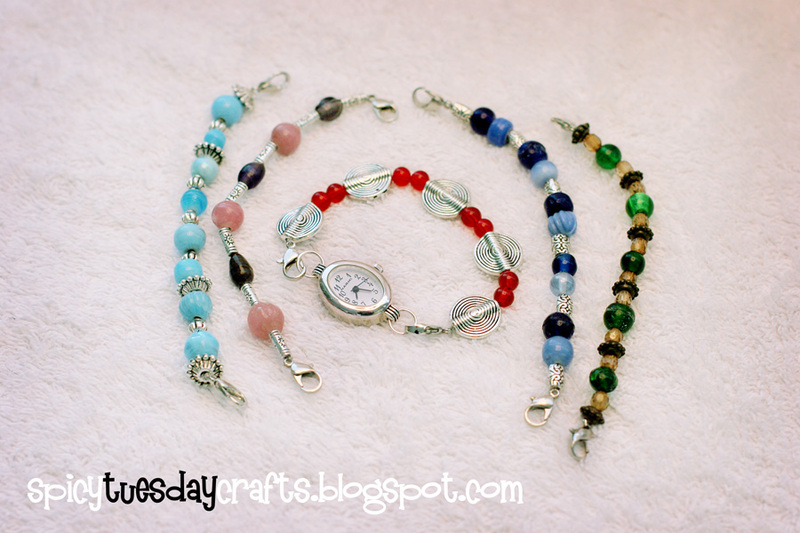 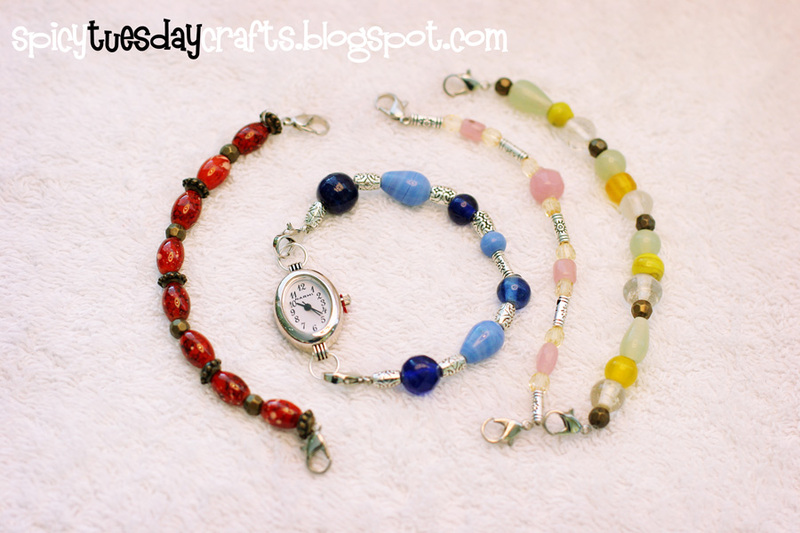 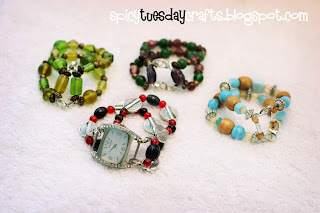 I chose smaller watch faces for mom and Kim's but made Krista's double stranded and really chunky. And of course I got an extra watch face just in case. 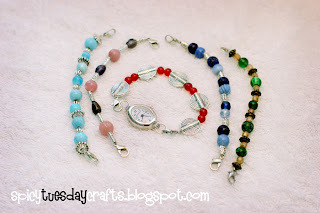 . . as in, just in case I run out of things to do and want to make one for myself!